Some four years from their debut album Genuine, Italy's Echotime returns with a new album, Side. 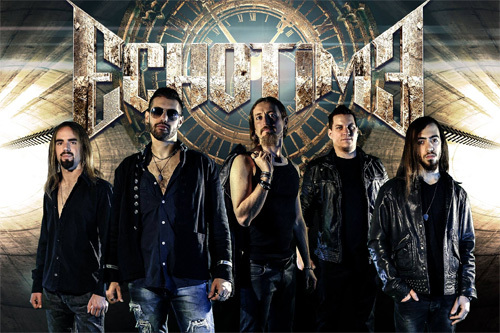 Musically, the band plays melodic progressive metal with a symphonic and cinematic flair. Like the previous album, Side is also a concept album. From the press release: "Side is a concept album, a journey through the life of the major character called Lily. Corruption, violence, war are the main problems of this allegorical world where all the narrated lives are bended together by music which create different atmosphere story by story." They accomplish these things by offering short segues of dialogue between most every song. Also, not unlike their first album, tackling Side invokes much of the dilemmas of the past. One, you'll need the lyrics to follow the story, which I did not have because the music is large and compelling, enough so to nearly swamp the vocals. Also some songs, like The Orphanage, have both spoken and singing vocal parts. 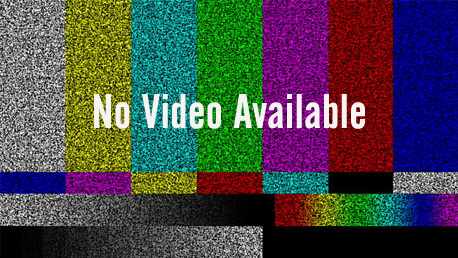 Additionally, with those short dialogue segues, you need to either have sharp attentive ears or turn up the volume. If they are key to the concept, not hearing them could be problematical. Musically, as you expect from Echotime, the songs are dense and bombastic while offering musical motifs both familiar and eclectic. To the former, a song like The Lighthouse is largely heavy and raging power metal. The River is lighter number yet swells quickly to encompass you with orchestration. On the more eclectic or diverse side, Mr. Valentine finds Echotime adding elements of jazz rock fusion to their cinematic heavy metal. The whole vibe and timbre of Freak Show sounds, well, like a freak show might sound. It has the rhythm and groove of lively and clownish circus of organized mayhem. Bend Of Love has an atmosphere that sounds like a mix between theater drama and angry opera, notably in the vocal parts. It could be a soundtrack for a dark steam punk musical drama. But you might say the overall Echotime sound would be perfect for creating their own heavy metal steam punk genre. Lord knows they would excel at it. Yet, here's my thing, because I basically could not follow along, after this review is written, I'll probably not bother with the album again. Nevertheless, that does not dismiss the depth of Echotime's adventurous and eclectic musical creativity. Check them out, again. 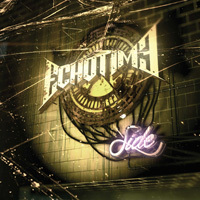 Side essentially picks up where Genuine left off, with Echotime delivering melodic and eclectic progressive metal with a symphonic and cinematic flair.